In Japan, it is illegal for betting websites to operate from the country. While online betting in Japan has been less and less regulated over the last few years, it’s still not technically legal for nationals to do it, especially if it’s discovered they did so through a Japan-based bookmaker. However, Japan has betting markets for 4 public sports, in which offline gambling is not only legal but actually encouraged. Horse racing is extremely popular in Japan. There are 24 major races per year and over 21,000 in total. The big races are organized by the Japan Racing Association, an entity that oversees 10 tracks. When it comes to racing in major cities and prefectures, the responsible institution is the National Association of Racing. There are many types of horse racing betting types available to Japanese locals, all of them pari-mutuel based. 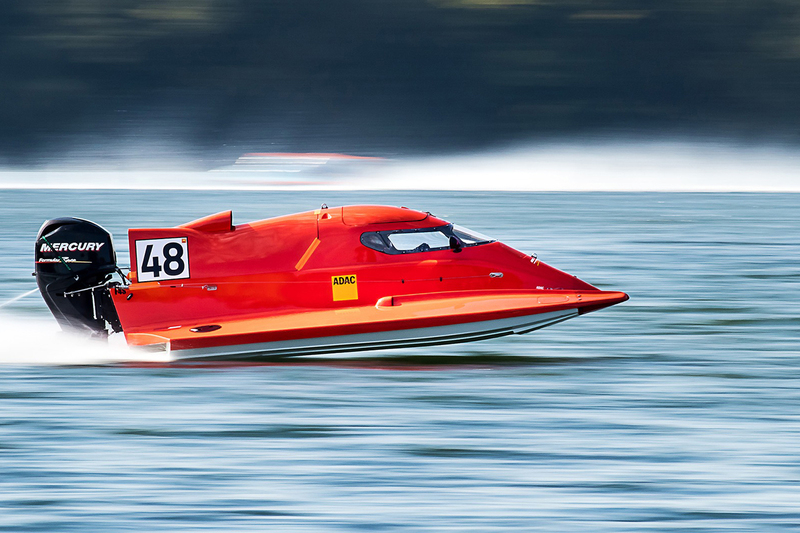 Powerboat racing averages more money wagered per race than any other type of public sport in Japan. 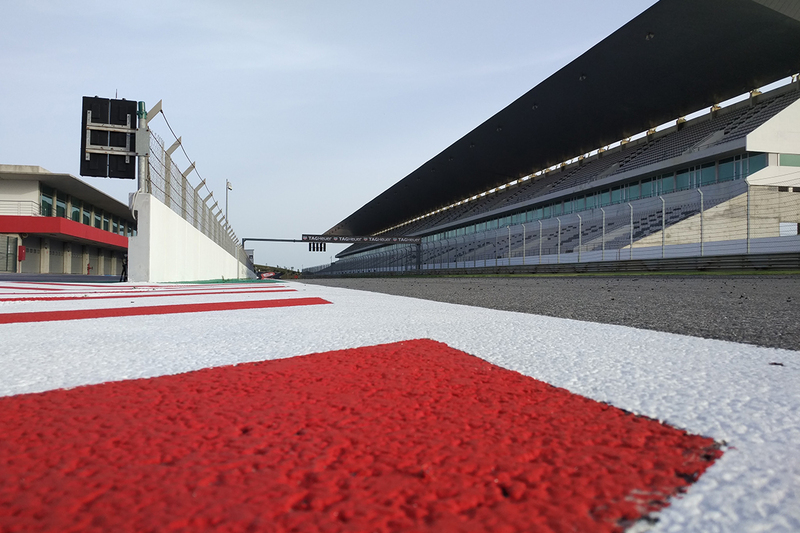 Each race lasts only a couple of minutes since they are high-speed. This type of racing attracts a huge following while also being heavily regulated. The majority of the proceeds from powerboat racing betting go to charity. This is probably the Japanese sport that involves the highest number of illegal bets. Legally though, it is a form of very regulated pari-mutuel betting. A few decades ago, there was a huge wave of corruption in this sport due to illegal bets. That’s why now participants stay in a dorm before and until finishing the race. 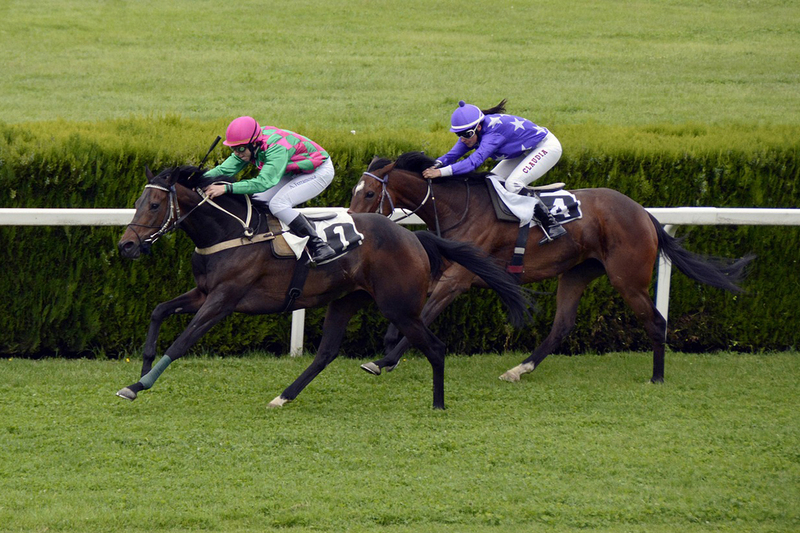 By the time bookies know which result would be most profitable, racers have no outside contact. Keirin was established in Japan specifically with the intention of creating a new form of gambling. Curiously enough, the keirin race is now an international and Olympic sport. Japan is still the country where the sport is more popular precisely because of the betting market. There are 47 velodromes, all with pari-mutuel betting systems. The market offers many wagering options. A fifth option for legal offline betting in Japan is soccer. Tiptonium will cover that soon. Pari-mutuel betting is the main form of legal offline betting in Japan and is the system used to bet on the country’s public sports. In pari-mutuel, also known as pool betting, wagers are placed against other bettors who have bet on the same event. All bets go into a pool, which is then shared equally among all the gamblers who made the winning selection. It is typically run by a state organization. In Japan pari-mutuel betting is overseen by the national racing entities. In the countries that only have one form of legal betting, this is commonly the one, as is the case in Japan. The system can be used in any sport which participants finish in a ranked order. That’s why it is so popular in racing, including horse, motor and cycling events. There are no fixed odds. Therefore, there aren’t many strategies that can be used to maximize the reward. 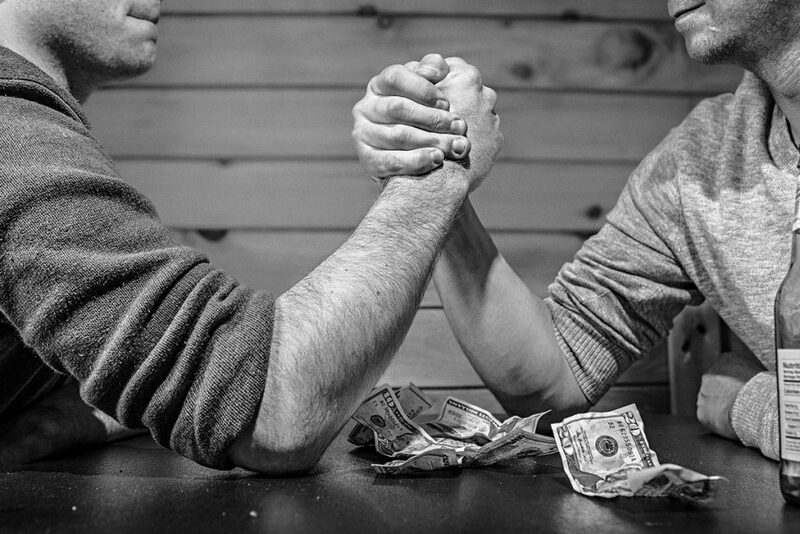 The earned amount depends on how many people have placed a bet on the event and how many people picked the actual winner. 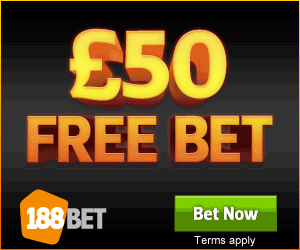 When you go to make a bet, you are only offered probable odds based on the status of the pool at the time. When the event is finished, the amount of all the placed wagers is added up. The responsible institution takes a commission, while the money left is divided among each and every gambler who picked the winner correctly. The potential payouts are calculated by dividing the pool after taking the commission by the total amount wagered on each participant. Pari-mutuel betting has many types of bets available, appealing for both recreational and professional gamblers. 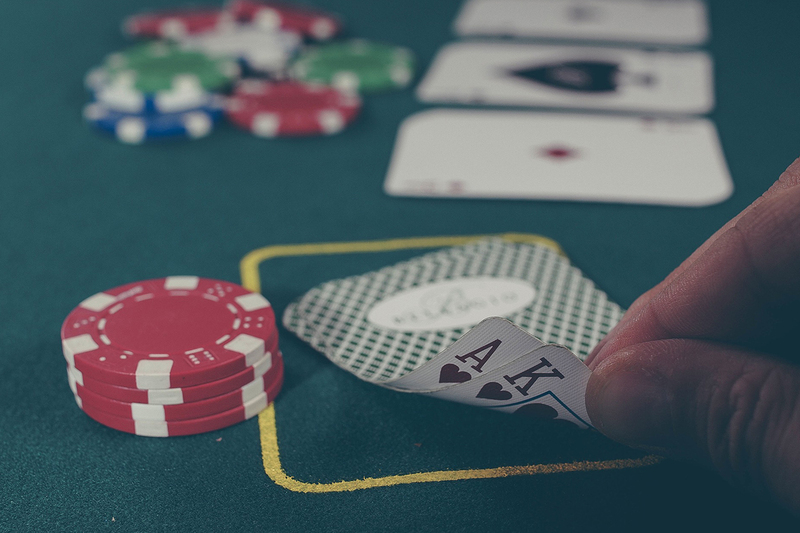 On July 20th 2018, the Japanese Parliament passed a bill legalizing gambling resorts. The bill had been held up for almost two decades due to apprehensions over gambling addiction. The fact is that the new laws unlock an extremely lucrative market. The facilities will be called “integrated resorts”, probably as an attempt to mask the gambling aspect of the complexes. They will consist of not only casinos but also conference and entertainment rooms, as well as hotels. The Prime Minister feels these new regulations and constructions will boost tourism, attract investment and strengthen the economy. But as with any law, it isn’t as simple as black and white. So, here are the answers to the four most important things to know about Japan’s new casino laws. What does the law enable? It allows casino gambling at the integrated resorts. The complexes must pay a 30% tax to the government and can only have gaming areas in 3% of the total space. Foreign visitors can get in for free, but locals have to pay approximately $50 and are only allowed to visit a maximum of 10 times per month. 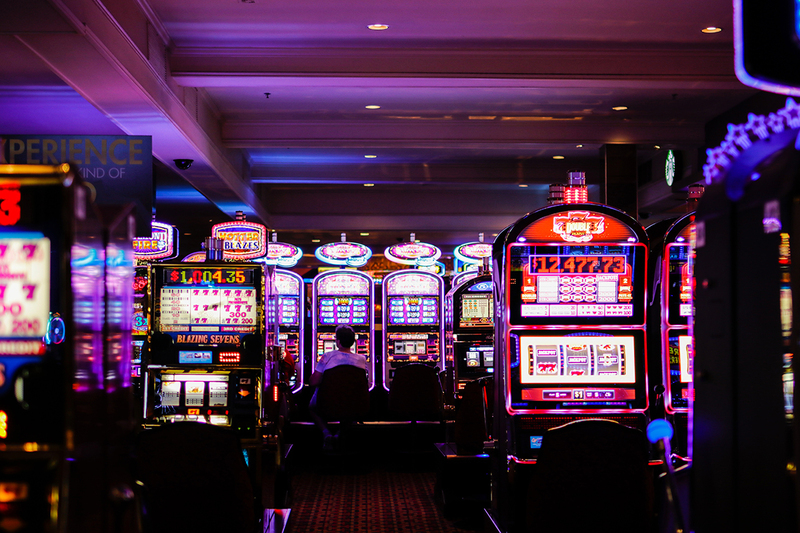 Japanese lawmakers were attracted by the fact that resorts in Singapore that combine tourism and gambling activities thrive and contribute greatly to the economy, the employment and tourism. But over 70% of the revenue from those resorts comes from gambling. However, the first Japanese integrated resort is only set to open in 2025, missing the array of opportunities the 2020 Tokyo Summer Olympics will bring. Who will run the resorts? Huge international casino operators have shown interest in running activities in Japan. 3 of them are Las Vegas-based. 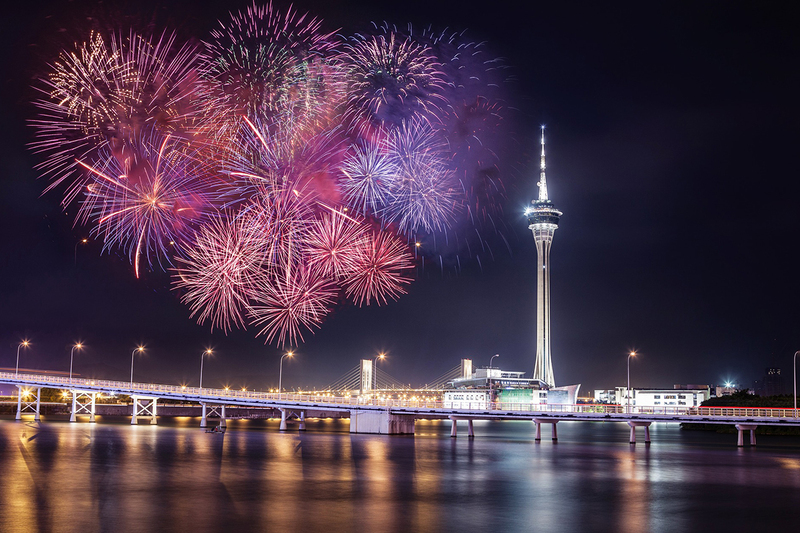 Macau’s Galaxy Entertainment Group and Melco Resorts & Entertainment are also in talks, as well as Malaysia’s Genting Group. However, Japanese companies are equally eager to participate, including Paradise City Incheon, Sega Sammy Holdings, H.I.S. and Konami Holdings. Is Japan valuable to the casino industry? In the first half of 2018, Japan welcomed 16 million international visitors, an increase of 16% when comparing to the same period in 2017. Goldman Sachs estimates that once Japan opens three of the new resorts the casino market will rocket to $16 billion. If proven true, this would turn Japan into the second biggest worldwide gambling market, only behind Macau. Who will visit the integrated resorts? Goldman Sachs foresees that locals and foreigners will visit the casinos in a ratio of 57% and 43%, respectively. And we can’t forget that Japan has been registering rising numbers of inbound visitors. 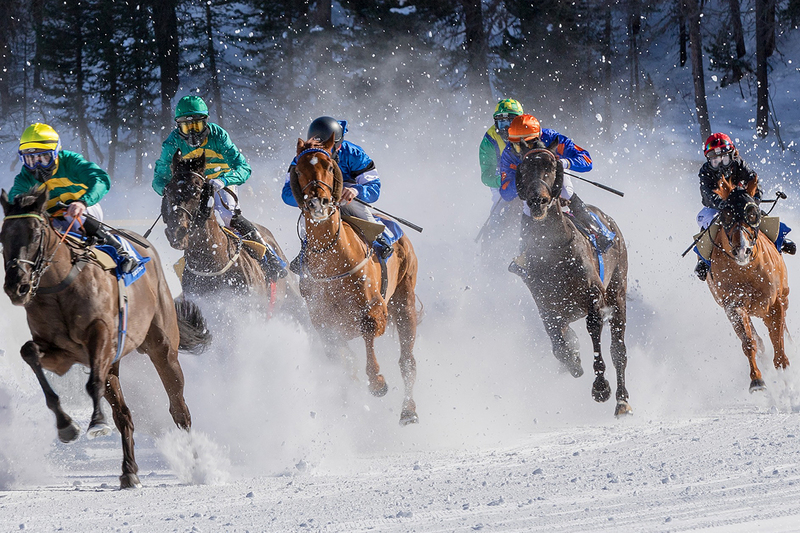 The reason Japan’s own citizens could be a huge source of income to the casinos is that a great number of bettors have until now been limited to gambling on horse and motor racing. Additionally, the new law enables both tourists and nationals to borrow money from the casino operator. That is something that leads to concerns over addiction and debt, but will also potentially attract many more gamblers. 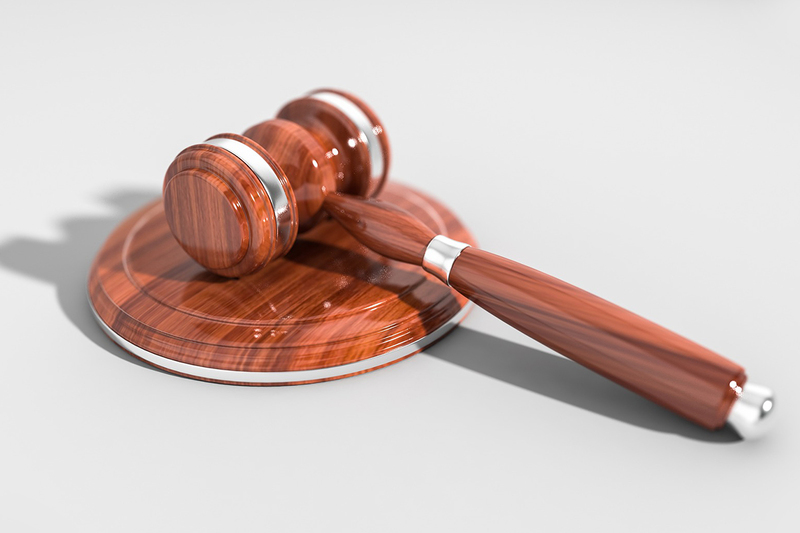 The Japanese gambling landscape is changing but the procedures to open the resorts will undoubtedly face strict legislation and blocks from the opposition along the way. 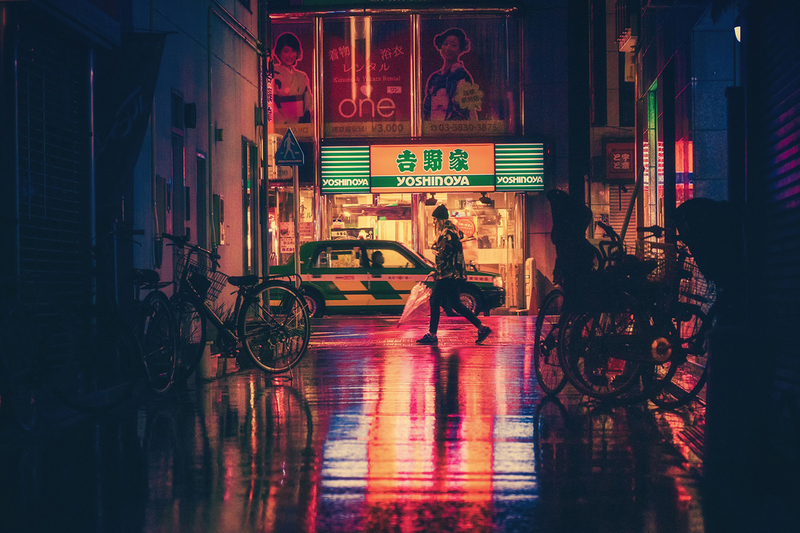 Tiptonium is a new American blog created in 2019 with the goal of allowing betting enthusiasts to get to know more about the world of gambling, casinos, sports bets and online betting in Japan.